Now download the Opera Mini beta for your android devices. With his new beta browser, users can now also save mobile data while browsing through internet. Now get your desired online contents at a much faster speed. This beta allows… Read review of Opera Mini browser beta. 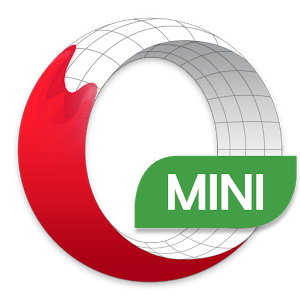 Opera mini is a fast Android web browser that saves your time and data. The speed of the browser will not be disturbed even user can open multiple pages at once using tabs. 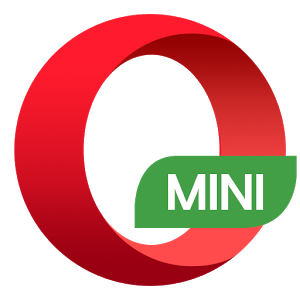 This browser contains incognito tab where you… Read review of Opera Mini. The most popular web browser around the world. You can easily say that whoever is using a Windows PC is probably using Google Chrome for browsing. And that didn't stop there. 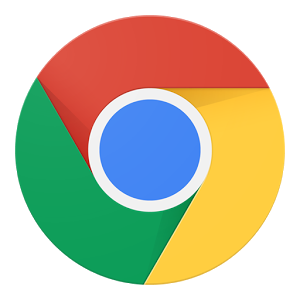 With smartphone use on the rise, Chrome for Android… Read review of Chrome. This app has a simple interface with all features necessary for a smooth browser experience. UC Browser Mini for Android gives you a fastest browsing experience in a tiny package. 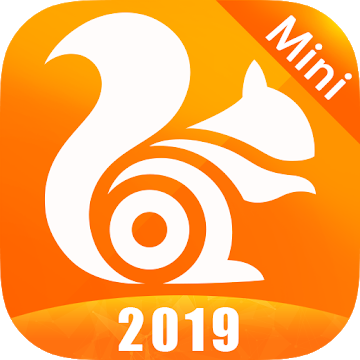 It is almost same as the full version browser but… Read review of UC Browser Mini. 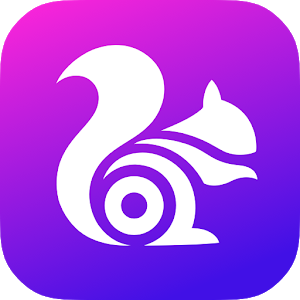 UC Browser for Android gives you a fast all-in-one web experience - an excellent Searching, Browsing, Downloading, Video, Gaming, Shopping and Social Sharing experience at the fastest speeds! 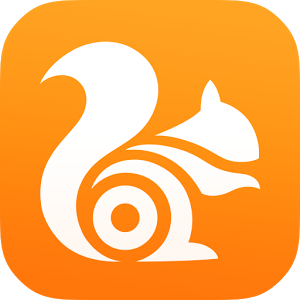 Although its a competing browser having most of the required features but… Read review of UC Browser.